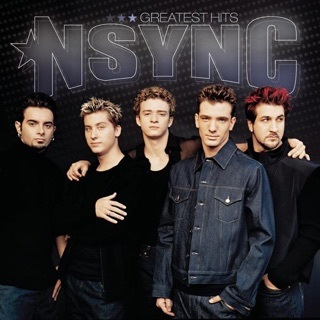 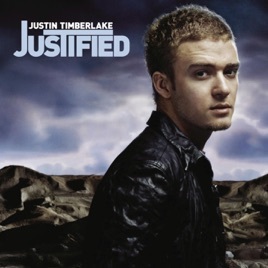 *NSYNC's former frontman began his official deep-dive into experimental waters with Justified. 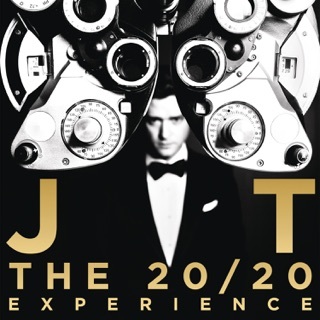 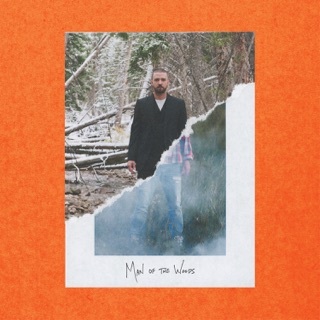 Cool, chic, and heavy on disco- and Latin-singed sonics, Timberlake’s solo debut flows like a nonstop dance party. 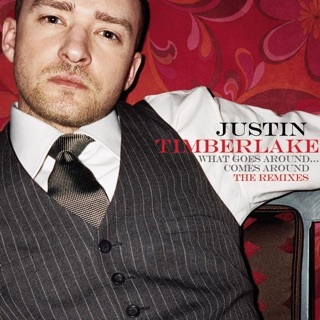 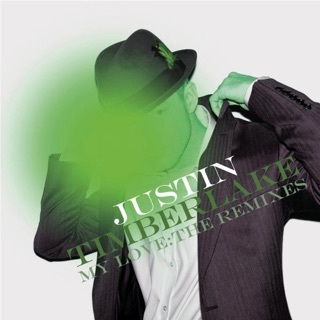 And with hip-hop producers The Neptunes, Timbaland, and Scott Storch taking the reins, Justin's creamy falsetto shines particularly bright on these dance-floor stunners. 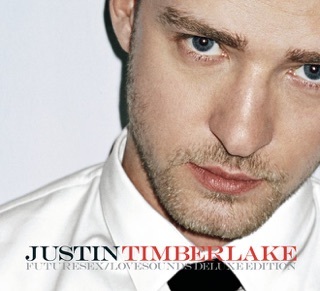 “Cry Me a River” is an unapologetic breakup anthem for the ages, and the punchy groove of “Rock Your Body” pays proper respects to Michael Jackson—JT’s greatest influence.